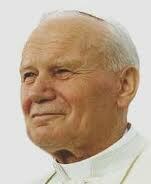 Today marks the first anniversary of the historic beatification of the iconic pope, John Paul II. For many around the world, and for a long time, it is very true to say that the newly Blessed John Paul “has accompanied me through these years.” Indeed he has. O God, who are rich in mercy and who willed that the Blessed John Paul II should preside as Pope over your universal Church, grant, we pray, that instructed by his teaching, we may open our hearts to the saving grace of Christ, the sole Redeemer of mankind. Rome Reports has a recap. 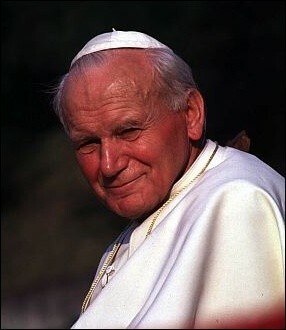 Blessed Pope John Paul II, pray for us. 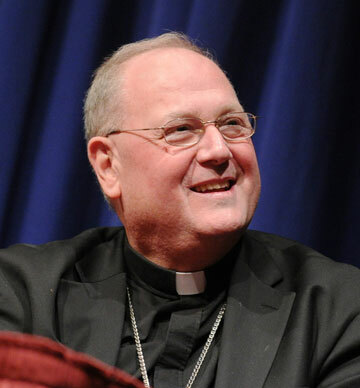 Fordham Law School’s Institute on Religion, Law & Lawyer’s Work hosted Archbishop Timothy Michael Dolan, PhD, for an inaugural address in the Law and the Gospel of Life series. The Gospel of Life proposes an alternative vision of law and culture, one that provides an antidote to the pragmatic nihilism that produces a Culture of Death. 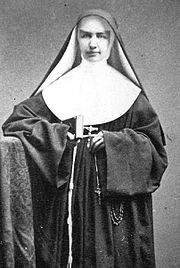 It seeks to recapture the essential relationship between the civil law and the moral law, and to foster a culture in which all human life is valued and authentic human development is possible. mankind. Who lives and reigns. 10); the alleluia is John 10:14; the Gospel is John 21:15-17.